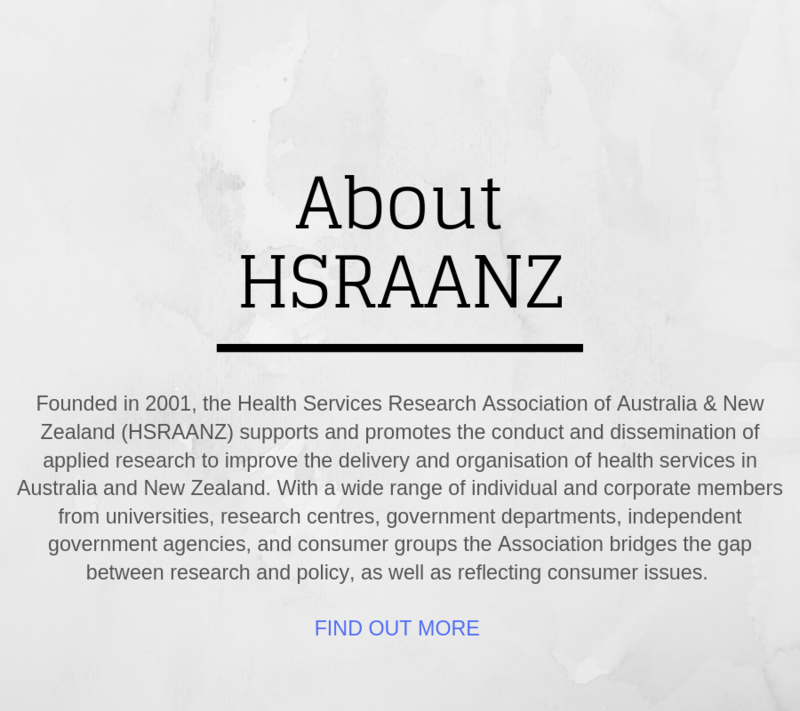 HSRAANZ Webinar Recording Now Available – Two statistical techniques for evaluating natural policy experiments in public health. 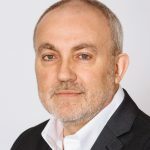 In this webinar,Heather Brown Snr Lecturer in Health Economics, Newcastle University, UK introduces the statistical techniques of difference in difference approach and interrupted time series. These are before/after study designs which can be used to evaluate natural policy experiments/public health interventions where a randomised control trial is not possible. In this article republished from The Conversation, Kees Van Gool, University of Technology Sydney and Jane Hall, University of Technology Sydney discuss some important policy considerations a Shorten government would need to plan for to ensure their A$2.3 billion package to provide free medical scans and specialist consultations for cancer patients, plus automatic listing of new cancer therapies on the Pharmaceutical Benefits Scheme (PBS) once they’re recommended by the nation’s expert advisory panel, provides optimal care, improves patient outcomes, and does actually reduce out-of-pocket costs. This webinar presents 3 case studies of people who have chosen not to pursue the usual academic path following completion of the PhDs. Their presentations will describe their research journey and what they do in their current roles. The benefits and challenges of choosing a path less travelled can sometimes be harder but often very rewarding. The three presenters come from diverse backgrounds and now work in very different roles. This presentation will be of interest to those contemplating where to from here if they are nearly finished their studies or for those considering a career change. 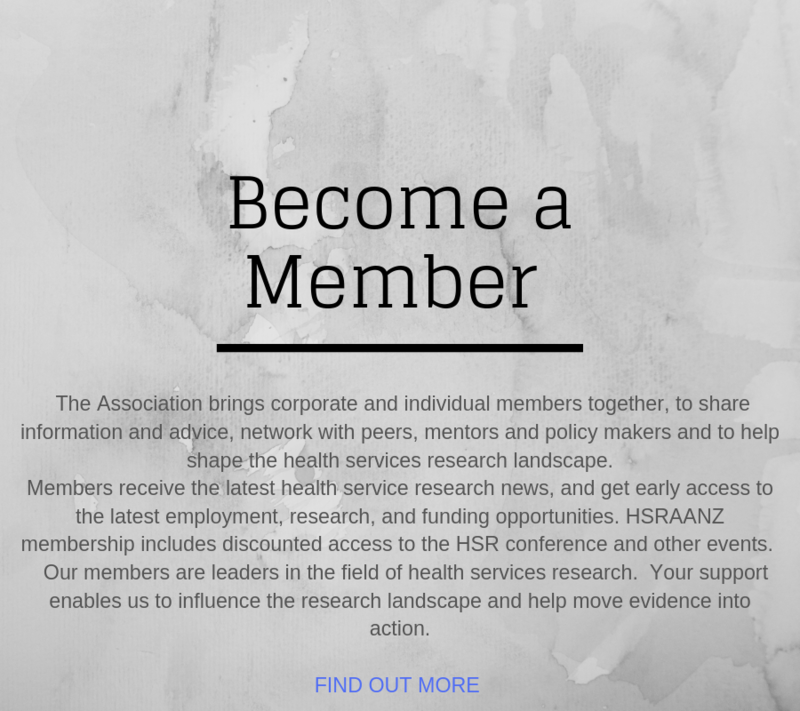 Read the Association’s submission to the final consultation on New Zealand’s first prioritisation vehicle for health research. We were particularly pleased to see the support for health services research and the strong focus on equity in the revised document. It will be important to see these now translate into future funding opportunities.